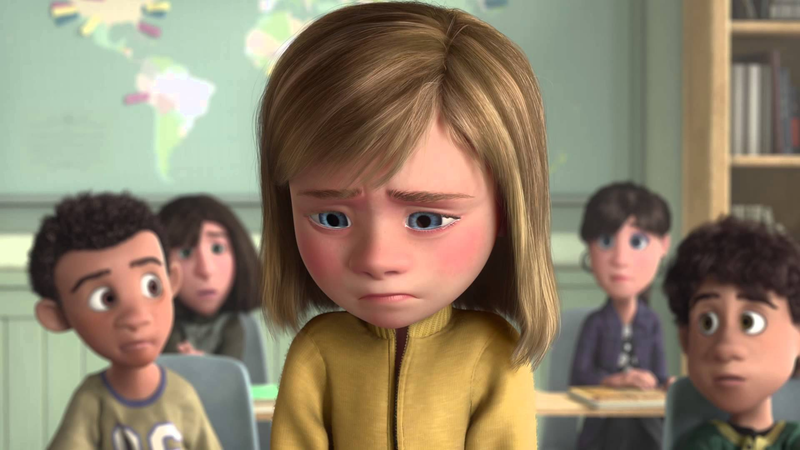 This is a cool experiment: Jordan Hanzon has gone and taken Pixar’s Inside Out and edited out all of the scenes from Riley and her parent’s heads: the result is a poignant story of a girl adjusting to a new place. I personally haven’t seen Inside Out, so watching it without that additional context of her emotions makes this an emotional and somewhat heartbreaking film. The cuts are a little abrupt, but in and of itself, it’s a story that plays out on its own merits.